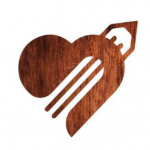 Do you work in international development? Are you passionate about the challenges and opportunities of this profession? 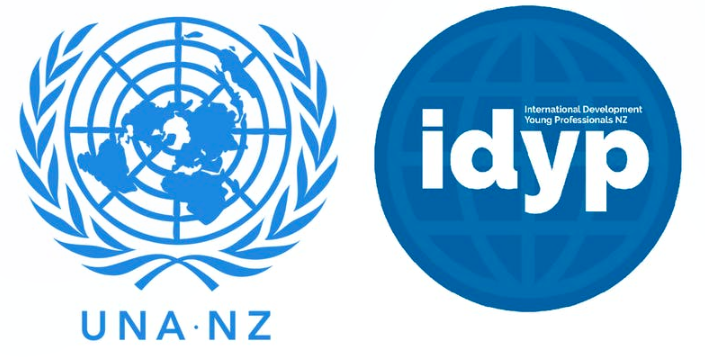 Join the International Development Young Professionals NZ (IDYP) and the United Nations Association for New Zealand (UNANZ) for a joint event on “The value and impact of the UN Sustainable Development Goals (SDGs)”. What is the value and potential impact of the SDGs? What are the key challenges in implementing and measuring the SDGs? What role can different partners play in delivering on the SDGs? How are cross-sectoral partnerships working to deliver on the SDGs? Don’t miss out! Make sure you register online as tickets are limited. Attendees must be 18 years old or above. 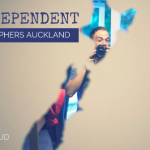 A little more about our events: IDYP connects young professionals with a passion for international development and a desire to strengthen New Zealand’s young professionals’ community. We lead events that allow the community to network, learn, develop career skills, and collaborate. Our membership is aimed at anyone who identifies as a young professional with a passion for international development, whether you are studying, working in international development careers, or seeking a career.